The optomotor response (OMR) is a reflex used to assess visual function. 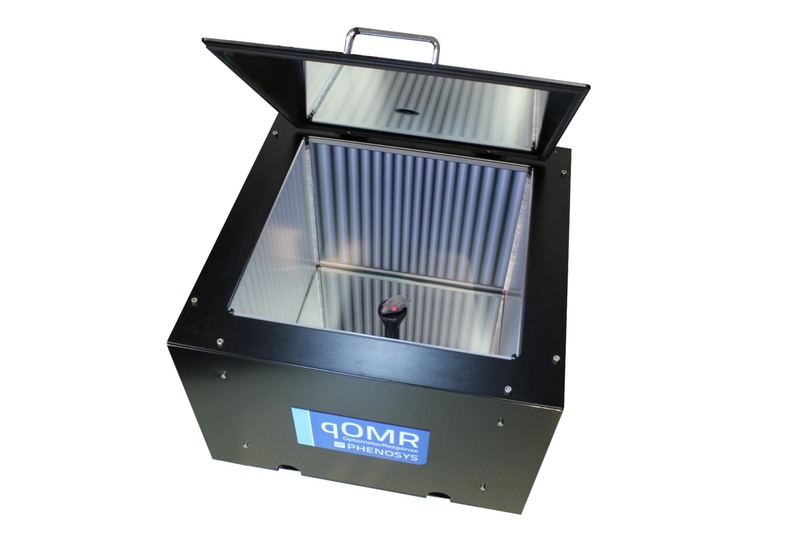 The PhenoSys qOMR (quantitative optomotor response) is a unique system that automatically measures the OMR with minimal experimenter effort. 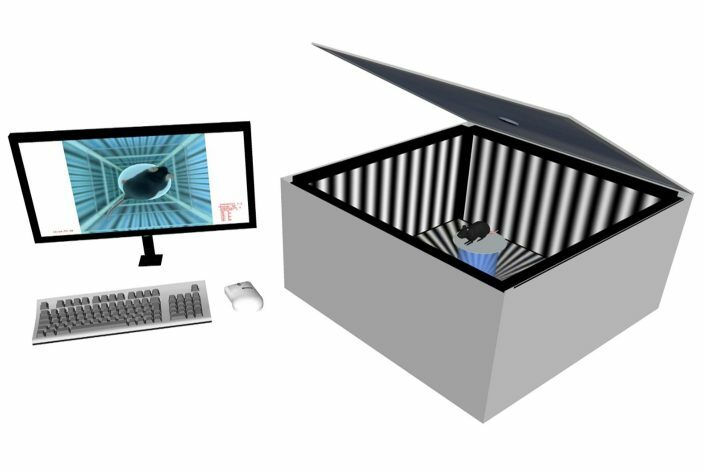 It uses a virtual stimulation cylinder that continuously aligns with the animal´s head position. 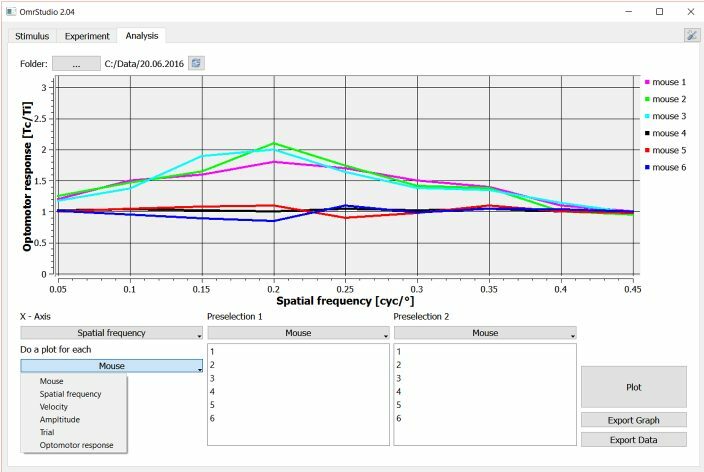 Based on real-time head tracking, quantitative OMR measurements run fully automatically and objectively. This is a PhenoSys Collaboration product brought to market together with its developer, Dr. Friedrich Kretschmer. Check out this video to see how it is operated. IR-illumination for automated head tracking. 1. Continuous automated position-adjustment of the virtual cylinder to the animal´s head position. 2. 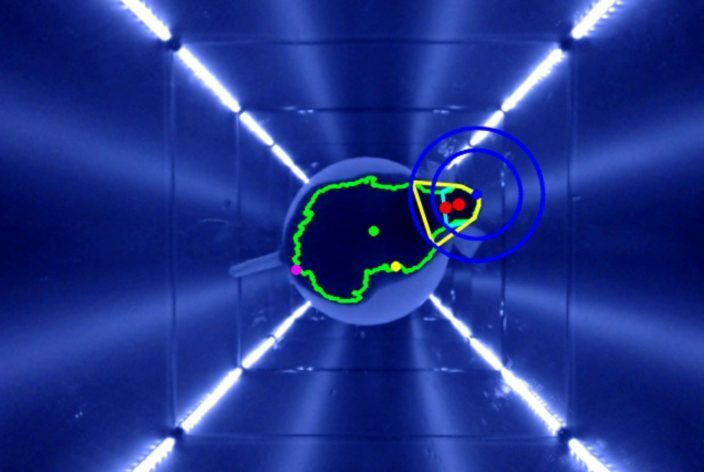 Evaluation of head movement synchronous to the stimulation for a quantitative measure of the optomotor response. This analysis is fully automated. 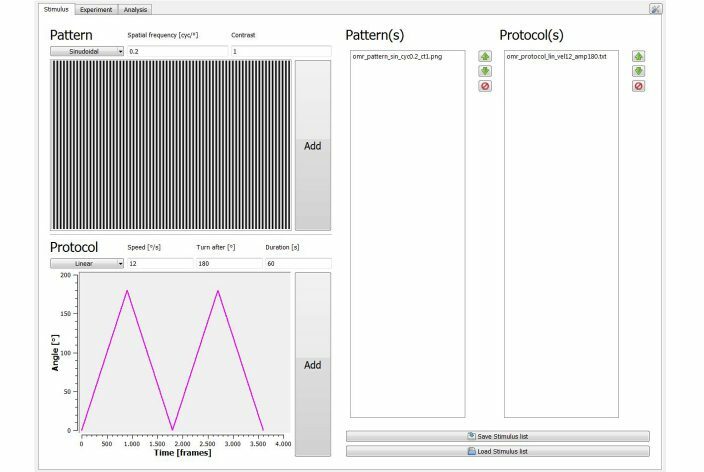 Batch run option with multiple stimulation protocols. 3. Examination of axonal regeneration. 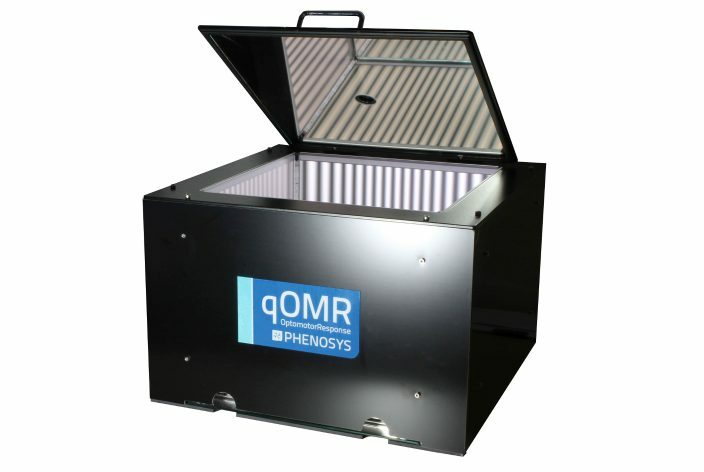 The PhenoSys qOMR is a PhenoSys Collaboration product. These products are brought to market together with the scientists who developed them. qOMR is a joint product of Dr. Friedrich Kretschmer and PhenoSys. IR-camera with adjustable IR-illumination for automated head tracking. 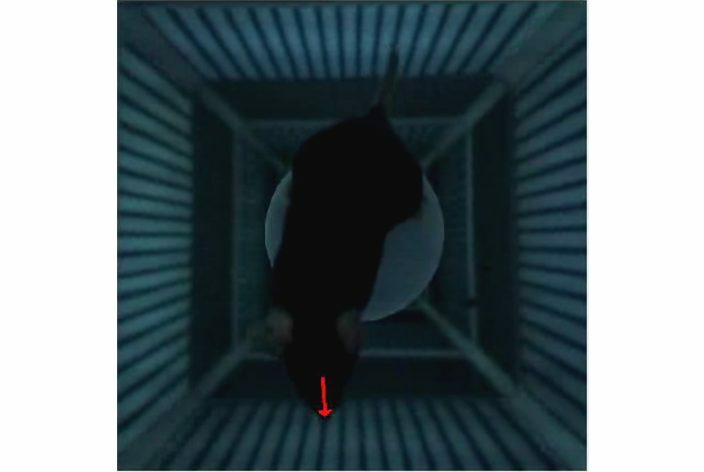 Principle of the experiment with a mouse on top of the platform. The stimulus is normally invisible to the IR camera. 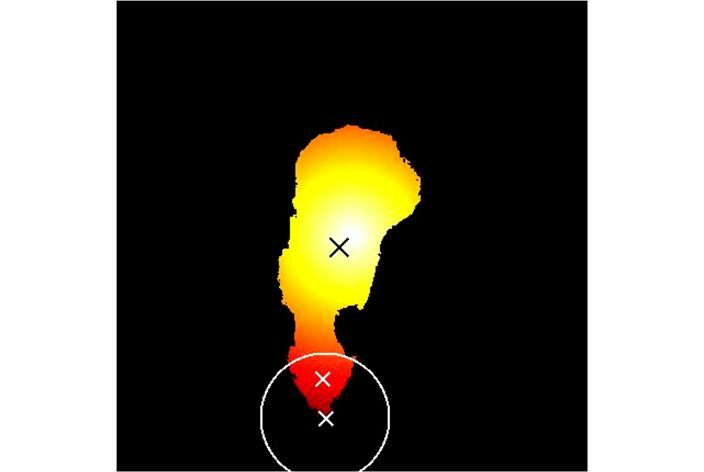 Video-based real-time tracking of head movement. 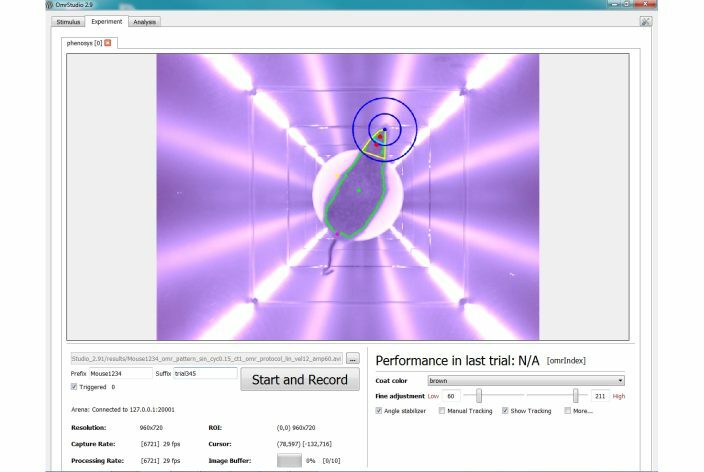 qOMR video with visible stimulus. The visibility of the stimulus is enhanced compared to the normal qOMR for better clarity.